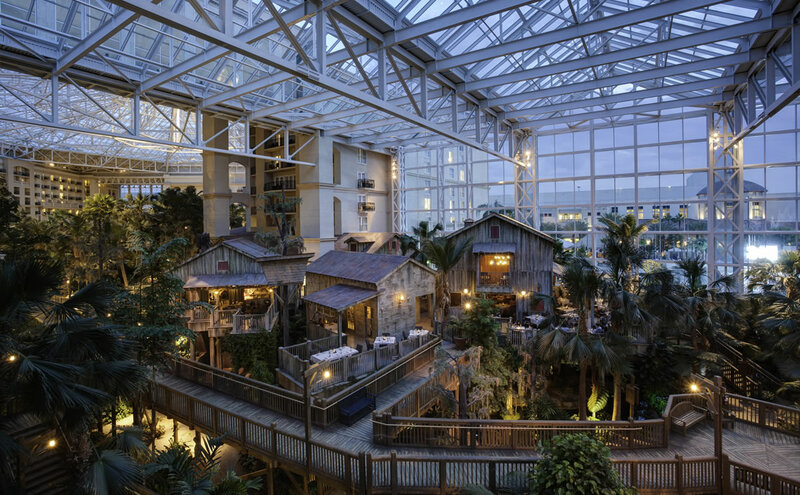 Experience all the wonder and enchantment of the Sunshine State at the luxury Gaylord Palms Resort & Convention Center. The hotel's extraordinary service and superior amenities are conveniently located in the greater Orlando area - less than 10 minutes from the main gates of Disney®. The majestic resort spans over 63 acres and celebrates Florida's history, culture and natural beauty in both architectural style and landscape design. Experience satisfaction at Gaylord Palms Resort, where extraordinary service and superior amenities create a world-class Florida escape. Due to high demand, the AEA special rate is now on a space-availability basis. It has come to the AEA's attention that a housing company named Exhibition Travel Management is claiming to have a relationship with the AEA and is offering discounted hotel rates for the AEA Convention. This company and others like it are not in any way affiliated with the AEA or the Gaylord Palms and should not be used to make hotel reservations. Please be aware, there is only one, official, exclusive housing block for the AEA Convention — Gaylord Palms Resort & Convention Center. Note: The Gaylord Palms Resort & Convention Center does not make phone calls to exhibitors or attendees, encouraging you to book with them. The AEA room rate at the Gaylord Palms is $214. If you have received any other communication either via email or telephone, please delete it immediately and ignore any further requests. Please let the AEA know if you have any other questions or concerns. 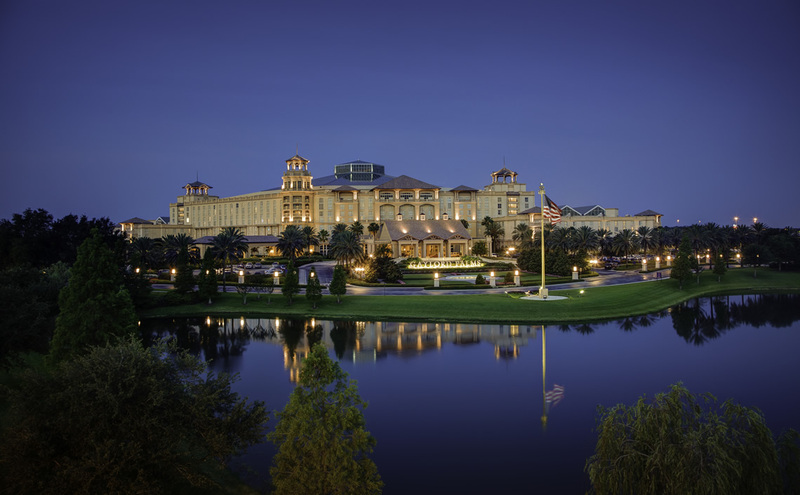 Thank you, and we look forward to seeing you at the Gaylord Palms Resort & Convention Center. 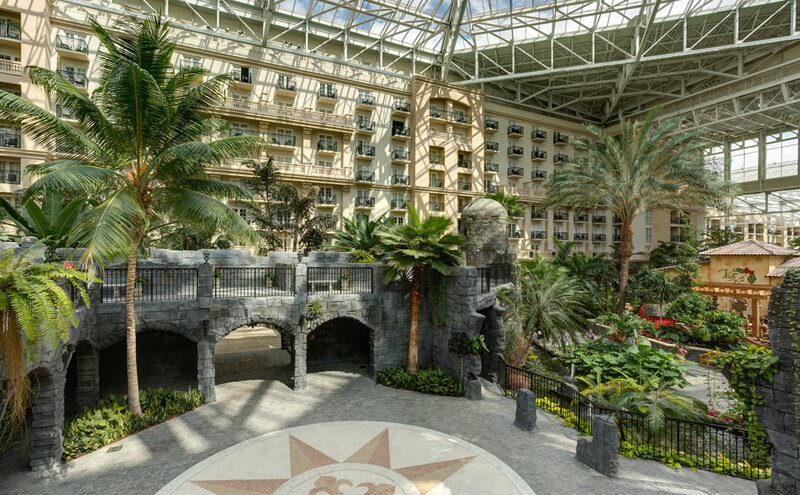 Transportation from Orlando International Airport (MCO) to Gaylord Palms Resort - The AEA suggests using the airport shuttle service, Mear's Motor Shuttle. To check out the reservation options and discount, click here. Enjoy one of the finest restaurants in Kissimmee. Indulge in fine wines as you savor tender, juicy premium All Natural Black Angus seared-to-perfection or artisanal cheeses from our Maitre d'Fromage.Chef JR supports local, organic and sustainable farming. At MOOR it all starts with fresh food procured from the land and sea. We work with local farmers and fishmongers to find sustainable and seasonal ingredients that simply taste delicious. All dishes are regionally-inspired with a focus on fresh seafood. Sports fans will flock to our Kissimmee resort's elevated bar, which features a 37' sport screen accompanied by mouth-watering appetizers, hearty concoctions and the coldest draft beer in town, including our exclusive Wreckers Red Ale. Voted Critic's Choice for Best Brunch by the Orlando Sentinel. Set in the grand dining room of a European villa, our chef's table offers a fresh and authentic seasonal buffet menu inspired by Mediterranean cuisine. A modern sushi bar and lounge featuring popular sushi rolls, sashimi and other favorites prepared fresh. SORA is also an ideal hotspot to gather for eclectic, fusion-inspired cocktails and handcrafted drinks. Conveniently located just steps from our pools, SandBar lets you grab a bite without having to leave the fun in the sun! Indulge in All-American favorites and refreshing beverages to quench your thirst. Kids' menu available. Proudly Serves Starbucks(R) Coffee. Choose from premium coffee drinks, fresh bakery items, gourmet sandwiches and a selection of beer and wine at our signature coffee bar overlooking the St. Augustine Atrium.